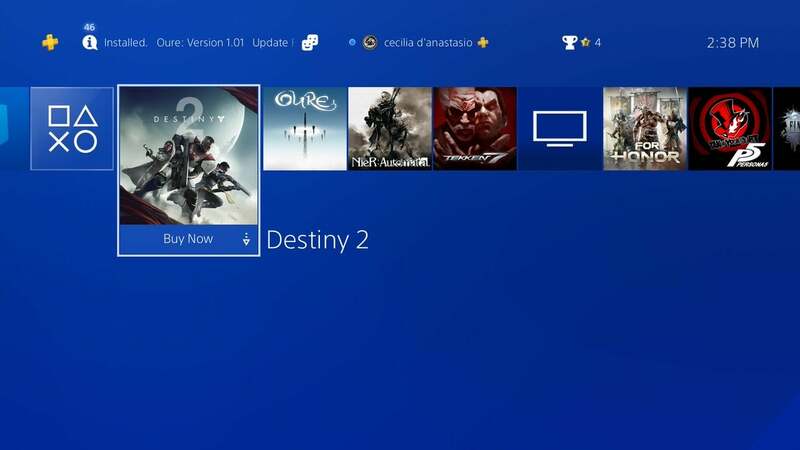 If you're a PS4 owner, you may turn on your console today and find a surprise home-page advertisement for Destiny 2, a video game in which players travel through space, battling against adversaries like the Fallen, the Cabal, and the Eververse. 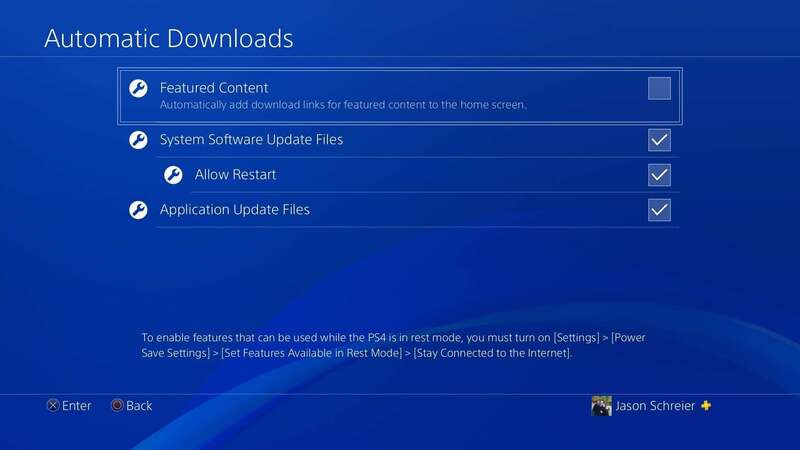 1) On your home screen, select "Settings"
That's it! Enjoy a life free of advertisements, except for, hopefully, the ones that support us here on video game website Kotaku Australia. The playstation store is already a service 110% devoted to advertisement not content discovery. Now they are ruining the essential usability of their platform. I hope there is a backlash their console team's aggressive hostility to the player. One Icon that can be disabled by design from a menu ruins the essential usability of the platform, seems legit.